Barbera-Bonarda vines Area of the Classic Gutturnio on the hills of Val Tidone, altitude 200-250 meters, yield per hectare 90 quintals. Vinification at low temperature with maceration on the skins. A slight passage in large casks follows a long refinement in the bottle. 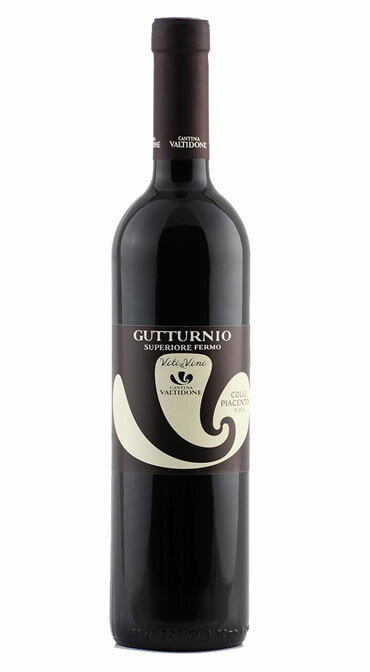 Ruby red color tending to garnet, good structure and characteristic aromas of berries with spicy hints. Combine with robust first courses, white meats, medium-aged cheeses.